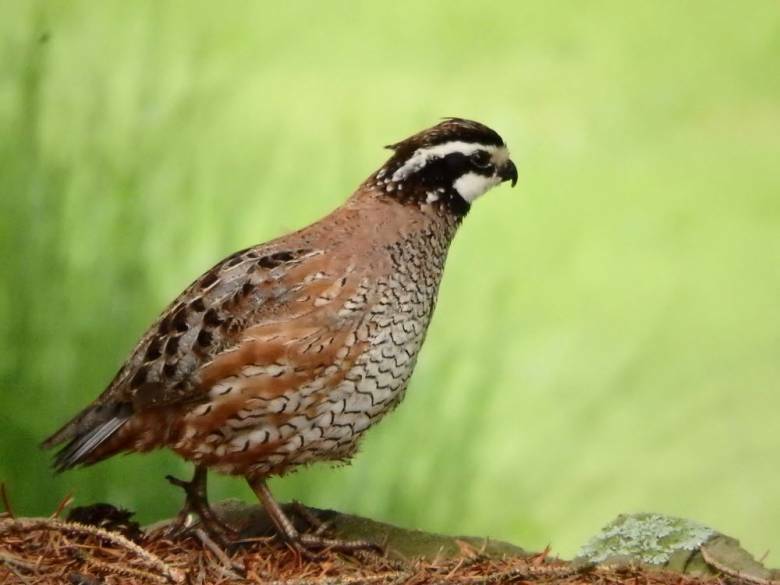 There’s an interesting story in today’s Record about Bobwhites from Georgia being introduced into New Jersey to try and increase the quail’s numbers. They were once common in the state but their numbers have plummeted. Read the story here.